My April 2019 Collection is now available and on showcase over at ellenhutson.com HERE! I’ll be sharing samples over the coming days, but wanted to share this project today, with the Painted Stripes and Instant Photo Frames, because I was able to shoot a video for it. I hope you like this release—gosh, it is a TON.OF.FUN. to make stuff with! EEP!!! 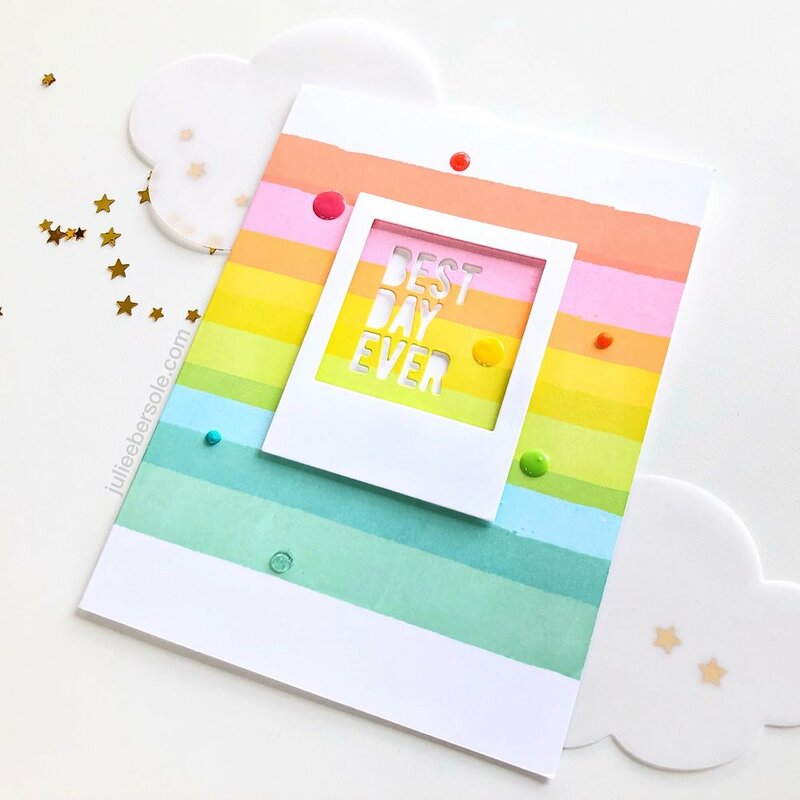 Did you see all the release inspo shared on the Ellen Hutson blog??? Ohhhhh, Mylaaanta!!! So good. SO SO GOOD!!! Check it all out—I’d love to know what your favorites are!